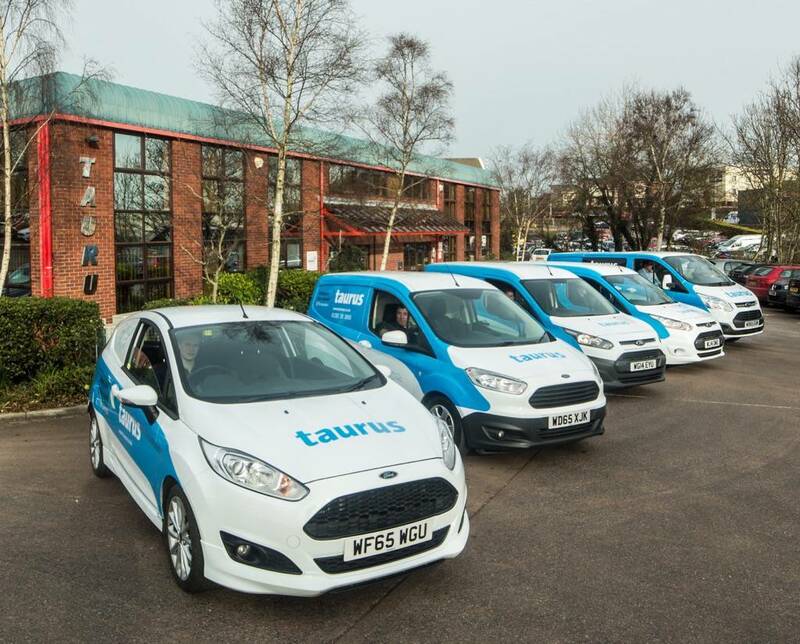 With more than 30 years experience, you can trust us to deliver and support your fleet of devices in a seamless manner including offering you the most competitive business tariffs available. We will guide you through the latest offers from O2, EE, Vodafone, Three and Gamma, make all the options clear and take the headache out of finding the best solution to suit your business needs. We offer a wide range of products and packages for the business user, from the simple mobile phone and landlines to more advanced data solutions. With a client base of over 100 businesses, based throughout the South West and beyond, we’re dedicated to making communication cost efficient, straightforward and convenient, whilst offering complete personal support for the life of your contract. Our service is tailored to suit your business needs, with every client receiving an independent review of their tariff at agreed intervals and a dedicated account manager. We understand that choosing the right handsets and packages can be a frustrating process for many business owners. Often the complicated industry jargon makes it hard to understand the details of what you’re being sold and the real benefit to your business. We aim to eliminate frustration by helping you choose the right tools and package for your business in an informative, jargon free way and where necessary assist in the transition from existing to new equipment. CONGRATULATIONS again to Peter Gosling, the winner of the first #talktotaurus Social Giveaway! Thank you to everyone who entered, keep an eye out for our next giveaway!